Meowow! Now we are talking! Spring is coming, and we all love to go out and enjoy the amazing weather and so do animals especially kittens. But taking them out and looking after them may be very hard sometimes. Most people went for a spring break but they have to leave their cats in the house. This may be heart-breaking to some people who love their pets to death, but they can’t also take them because of mostly one reason that is ‘how would we carry our cats’ because you just can’t hold them all the time. If you are planning on going out for the spring break or even if you want to take your cat to the park or to the mall, or if it is the first time you consider taking your fur friend out? You should carry a pet carrier with you. It will be a lot easier for you to take your cats and kittens with you anywhere you go without leaving them in the house. Available at Amazon. 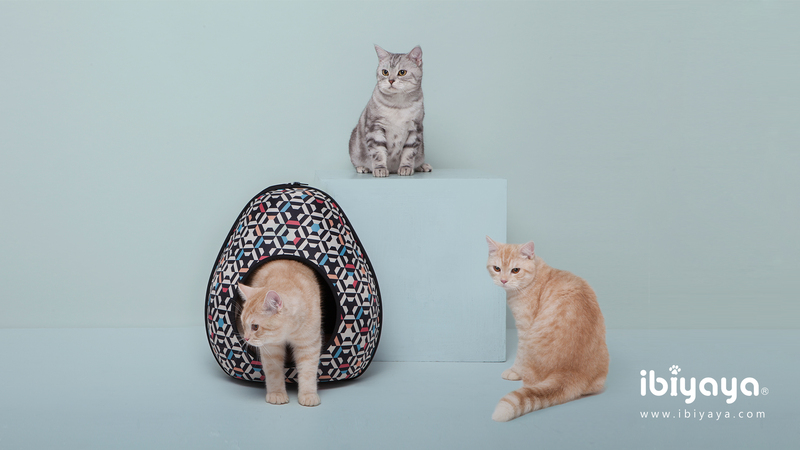 Our company ‘Ibiyaya’ launched the best carriers for your cats and kittens. It has fashionable and fun printings. It is made with the EVA material passed stress-crack resistance and water proof tests. 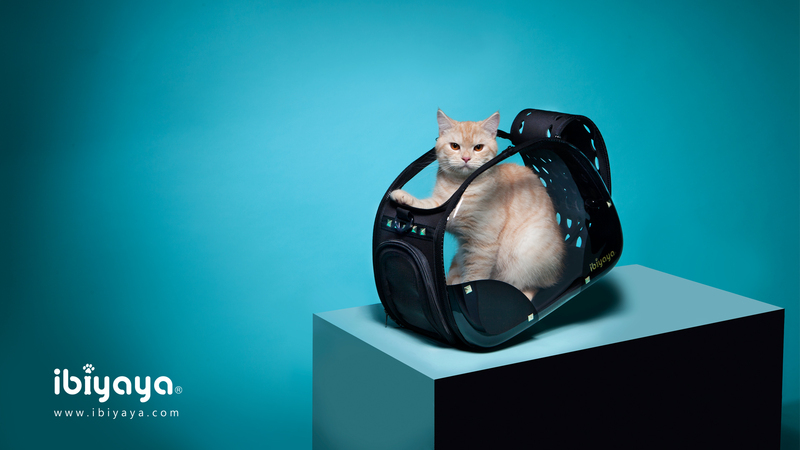 Ibiyaya pet carrier can lift up to 6kgs/13.2lbs, which is perfect for the people who love to take their cats out with them. Another amazing advantage of this bag is when you fold it up, it saves storage space! 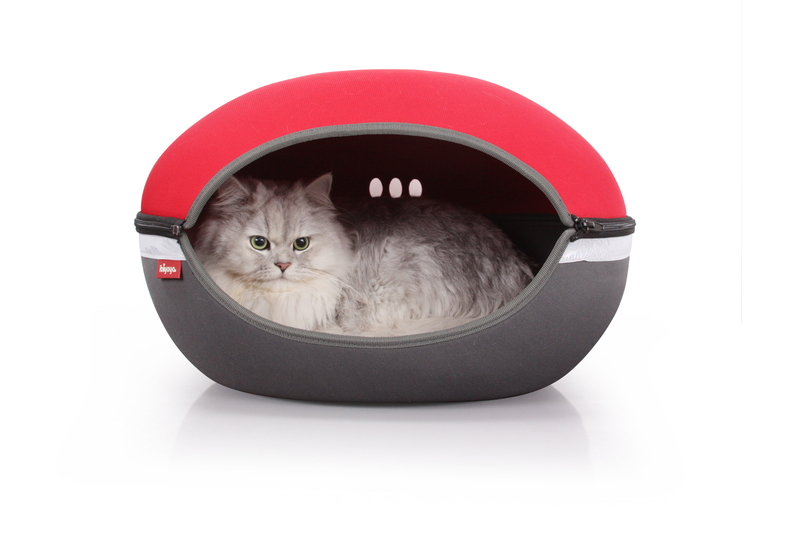 It has top and side ventilation so your cat won’t feel suffocated, ever! It has visibility little circles where you can see your cat from outside. Ibiyaya EVA carrier also comes in transparent design, it is made of supremely strong plastic that is a commonly used material for luggage. Ibiyaya transparent carrier has even been stepped on the material to test the material resistance, it simply wouldn’t break. All of Ibiyaya carriers come with a pad for diaper attach. There are so many qualities in just one carrier bag. Available at Amazon. 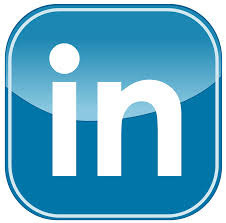 Seeking for interaction? The IBIYAYA transparent carrier is for you. 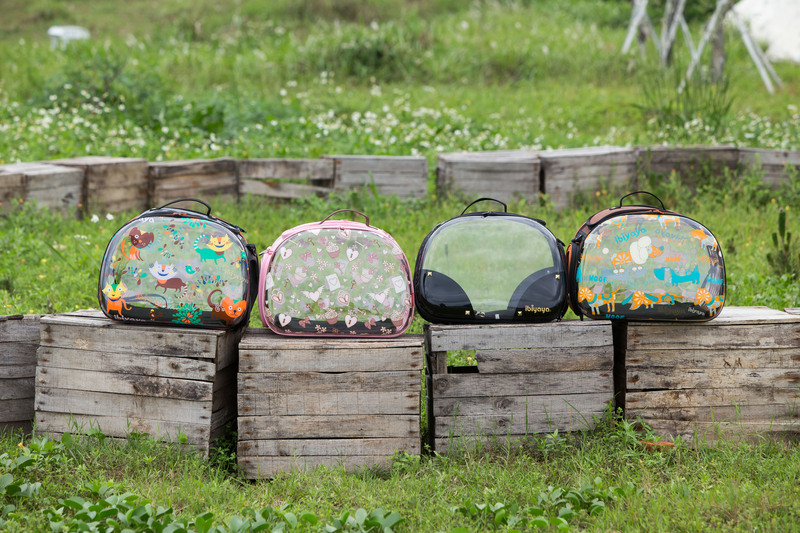 Ibiyaya is the first brand that invented this EVA hard-shell carrier design, not only the unique design itself, the quality has been assured always using virgin material so it does not cause breakage, material instability and also hardness of the material. 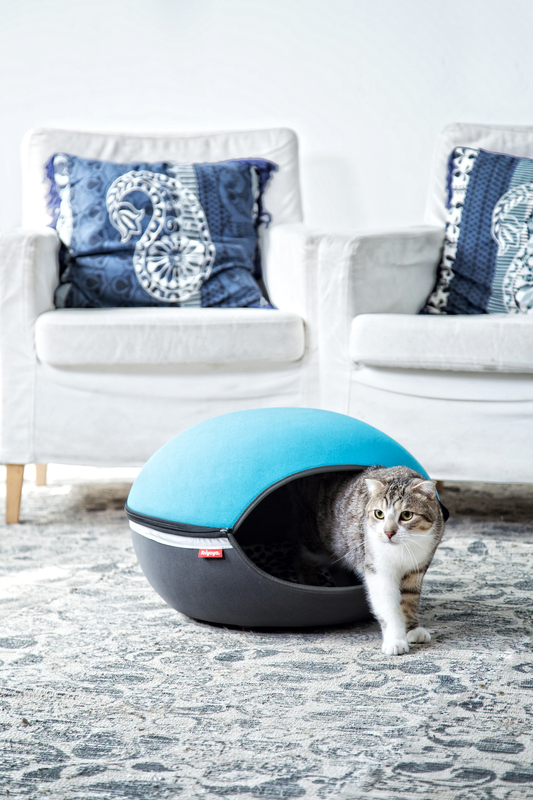 Ibiyaya has made sure the four legged friend will always be happy rolling inside the carrier without worrying about the safety of the eco-friendly material. Visit our website for more details, or drop us an email at export@ibiyaya.com. Ibiyaya thanks your support in last year. To celebrate the new year, Ibiyaya would like to share the latest HD wallpaper with you. Special thanks to our partners and fans’ continuous trust and long time support. 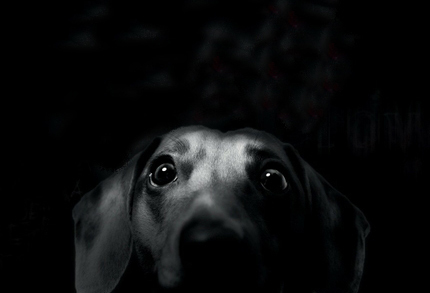 Ibiyaya welcomes you to download the wallpapers. Wait for image to load. Right click to save the wallpaper! As the winter comes, I found it is essential to have a spacious bag that not only could fill with all my belongings and my fur baby, but also keep my baby toasty warm. You know what’s so good about this puffy tote? This bag fulfills my baby and my needs simultaneously; I could finally stop carrying an extra pouch!! It comes with a large separate functional compartment which designed for my personal belongings, and of course the roomy space for my fur kid. A bag that can filled with all my essentials is my best friend. Ahem, and tell you a secret, I also use it as my gym bag. How so? First of all, it doesn’t look like a pet bag at all! Secondly, NO More Saggy Bag; the mat on the bottom supports the shape, I can throw my sneakers in without worries. Moreover, no one would notice the difference except me. And I love to take advantage of that! 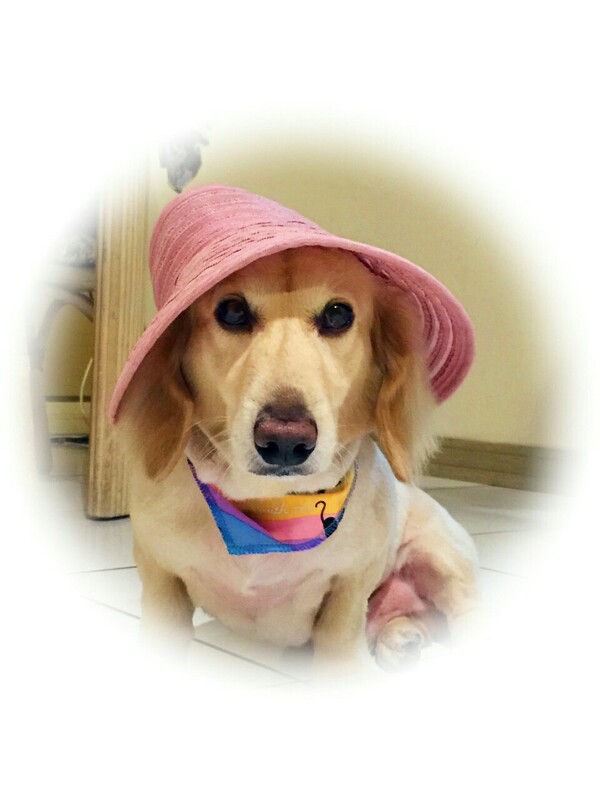 Go Shopping with my fur kid. Check out how many stuffs can fit in this perfect sized tote. Have enough of the black? try the polka-dots-never-dies Grey and Pink chic version. Trust me, this bag won’t fail your expectation. Email: pet@ibiyaya.com to find out the availability in your country. Perfect holiday idea for your pet pals. The holiday season is just around the corner and everyone’s loading up on the gifts and presents that will be given to loved ones. Friends and families will be on the receiving end of thoughtful pressies and loads of love. But HOLD ON?! Did you just forget one of the most important part of your family? Did you just not get anything for the one entity that has been with you through thick and thin?! DID you forget a present for you beloved pet?! Make it up to your pet this season and get him/her the CLEO Travel System Pet Stroller. Perfect for your beloved munchkin, this stroller is the Trendy, Detachable Ride for Your Pet. It doesn’t matter if it’s just a stroll in the park or ride back home, with the CLEO Travel System Pet Stroller your pet would feel like a true BOSS! Get it exclusively for your pet or fit your other babies as well, this trendy ride is spacious and can fit multiple small munchkins and one medium sized one as well. It isn’t just an average stroller that is devoid of any style or function, but has been made with great care to make sure that your pet rolls around in style. Perfect for the winter season, the stroller has been made with denim (Classy eh? 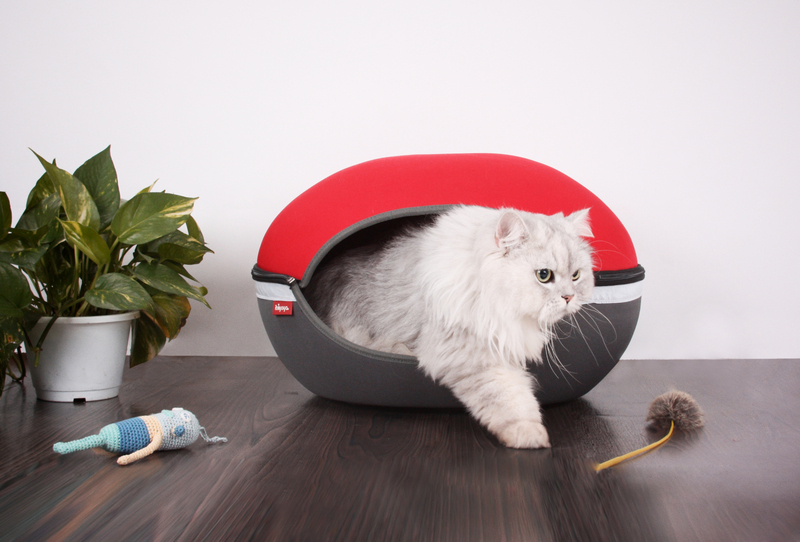 ), is super-duper comfortable so your pet feels like he/she is sitting on cloud 9 (trust us, we would love to fit in it as well!) and is ergonomically made. But that’s not all, it can act as a stroller and as a car seat as well! (Talk about multi-tasking). Trust us, your beloved munchkin would be running around in happiness upon seeing what his/her owner got him/her! Exceptionally smooth and swift, this stroller is known to make everybody turn and twist and just gasp at the adorableness of your pet (and the stroller as well). Just imagine this, you’re walking in your best dress with this stroller and enjoying the weather. You see gasps and loads of ‘AWWWS’ coming in from the side, you twist and see people gushing over your cute pet and have their cameras out, snapping pictures. Feel like a celebrity? There are a number of options for you to choose from (or just drool). 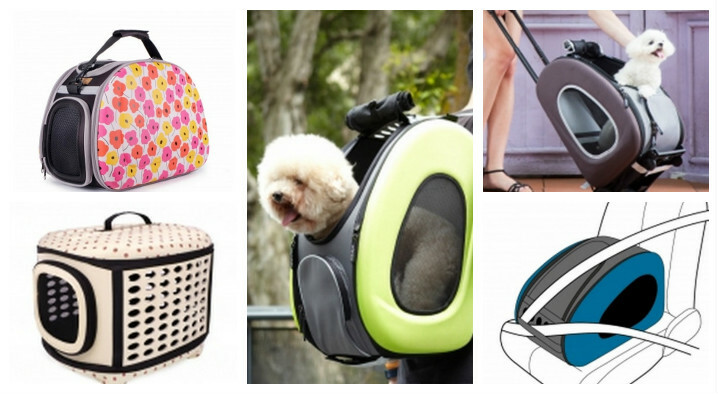 The stroller has been made to ensure that your loved pet is both comfortable and is happy. It’s the perfect holiday gift for your beloved pet. Made with high quality material that can survive any wear and tear. You can easily clean it and even take it on a stroll when it’s pouring (it’s water repellent). It is both economic (not far from your budget) and is reliable. What are you waiting for? Go out and get the best present for your beloved! Contact pet@ibiyaya.com to find out the availability in your country. Do you love hopping in the car, rolling down the windows, cranking some tunes, and heading out for an adventure? The open road is calling your name, and there’s no better time for a fun road trip with your family. And while you may want to be spontaneous, there are a few must-have items you need to pack before driving off into the sunset. It’s just not a road trip if you don’t have great music to sing along to. 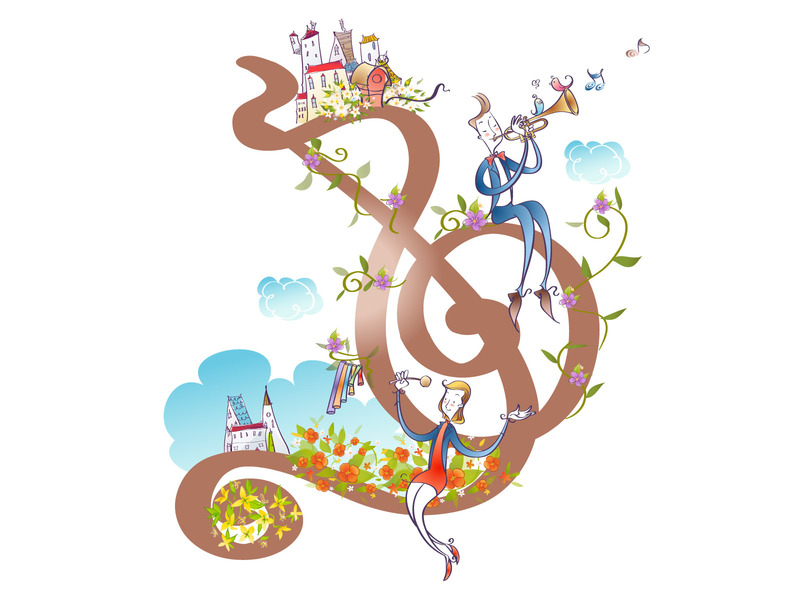 But, if you and your family have different tastes, who controls the music can quickly become a nightmare. Before heading out, let every member of the family, including Fido, pick a few of their favorite songs and add it to a playlist. Then, download it to your phone, or if you want to go old school, burn it to a CD or mixtape. This way you don’t have to worry about Fido howling in the back seat or your kids complaining they don’t like your music choices. 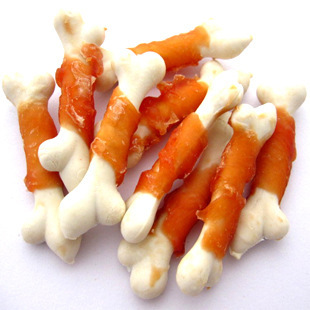 A must have – woof treats! Almost as important as music, you must have a good selection of snacks. Be sure to stock up on crackers and a low-sugar, fizzy drink if anyone in the family gets car sick to help settle their stomachs. Again, just like the music, make sure everyone has at least one of their favorite snacks so there’s no arguing over who gets the bag of chips and who has to eat the apple. And don’t forget Fido’s snacks! 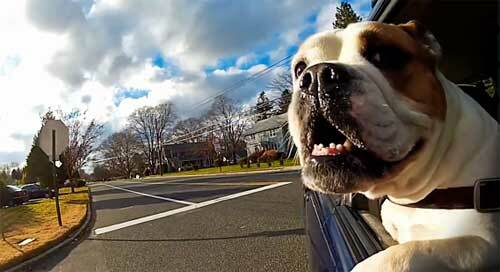 Just like you, Fido gets hungry from the excitement of a road trip and wants to have fun with the rest of the family. Be sure to pack plenty of treats and chew toys to keep Fido occupied and happy during a long car trip. It is good to have than without. Although no one likes to think about it, you need to be prepared in case you get in an accident or your car breaks down. Be sure to have plenty of food and water for everyone in the car (the water can serve double duty as a coolant if your car overheats). You also should have a first aid kit, road flares, a map, a car jack, and a spare tire. 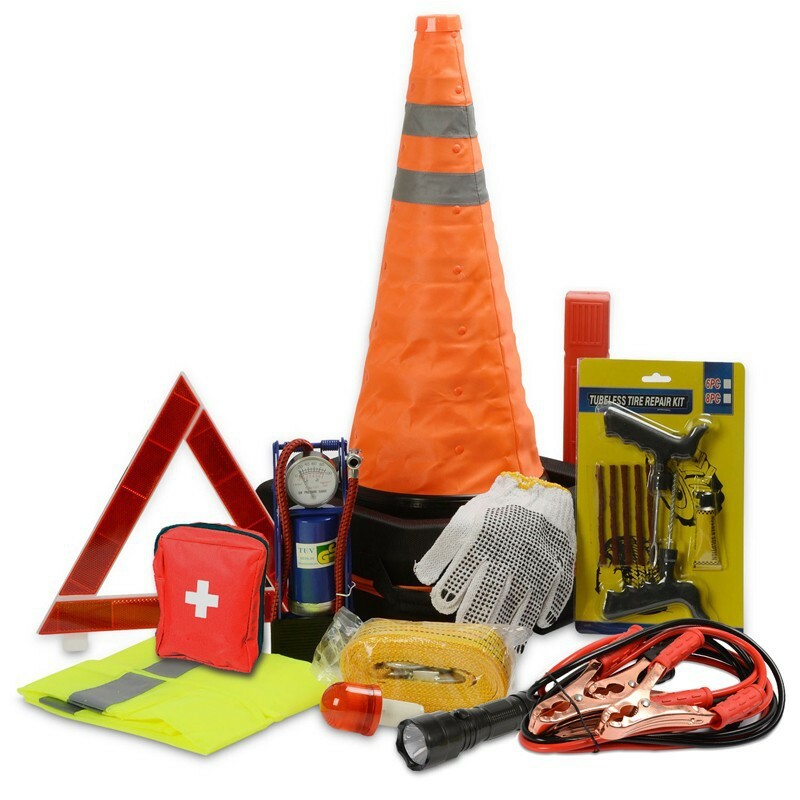 Many of these items will help you repair your car enough to be able to drive to a mechanic or somewhere safe where you can get help. For Fido, be sure to practice basic car safety. In the case of an accident, you don’t want your dog to get hurt or hurt anyone else because he isn’t strapped in. Recommended Ibiyaya Road Trip Stars. Even though it looks fun, instead of letting him hang his head out the window, let Fido travel at your feet or in the seat next to you in Ibiyaya’s Collapsible Shoulder Carrier or the EVA Pet Carrier. 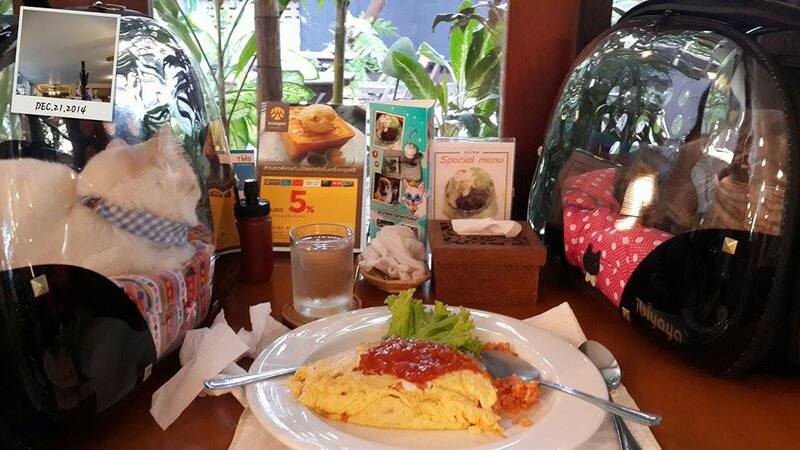 Both are a compact size that is perfect for traveling, and they have plenty of ventilation and cushion to keep Fido comfy during the trip. They both have top panels, so Fido can stick his head out and give you a kiss or be petted while you drive. And this way, you don’t have to worry about him getting hurt or jumping out of the car when it’s time for a bathroom break. Pick one Ibiyaya star carrier and let it join your road trip! Have you ever been on a trip with your humans, and you just can’t see what’s happening? Do you hate traveling in a carrier where everything is dark, black, and scary? Do you wish you could just poke your head out and give your human a soft nuzzle to feel better? I know I’ve felt this way. But I’m no longer scared of the car or traveling with my human, thanks to Ibiyaya’s Transparent Hardcase Carriers. What Is Ibiyaya’s Transparent Hardcase Carrier? The Ibiyaya Transparent Hardcase Carrier is the perfect carrier for small dogs (like me!). The carrier can hold up to 6 kilograms and is 46 by 30 centimeters, so you big dogs are out of luck (ha ha!). It is see-through so we can see the world around us as we’re traveling with our humans, and it has a bunch of different designs that are fun to look at while in the car or on the move. It has aeration holes on one side and a mesh entrance or exit on the other side, so I never have to worry about it getting stuffy. And it has a removable mat on the bottom that is diaper-friendly, just in case your human is into that. What Are My Favorite Features? My favorite features are all the ones that let me look around while out and about with my human. I love that the carrier is transparent because I hated being in a dark, enclosed space in my old carrier. But since I can see everything, I don’t feel trapped but rather free as a bird. I also love the top and side panels that unzip and give me more freedom to move around. When my human and I go to the local restaurant, she can unzip the top and give me a nice pat on the head or I can give her a wet kiss. The side panel gives me easy access to get in and out without any fuss. This definitely cuts down on precious packing time when my human is running late. Meowlicious! Even kittens love it. What Are My Human’s Favorite Features? My human loves how light and compact my carrier is. It only weighs 1.1 kilograms (and I try to keep my figure slim). It’s also detachable, collapsible, and folds easily, which my human loves for storing it in the closet when we’re not traveling. She also loves the padded shoulder strap and adorable designs. Even more than its slim form, my human loves how easy my carrier is to clean. Even though I don’t make much of a mess (I’m a good dog like that), my human likes being able to remove the pads and mats and wipe it down with a damp cloth. This means she can spend less time cleaning and more time playing with me, which I love, too. I love seeing the world around me!! !